One of the world’s most popular CRMs, Salesforce is a great tool to keep track of your sales leads and managing your sales funnels. 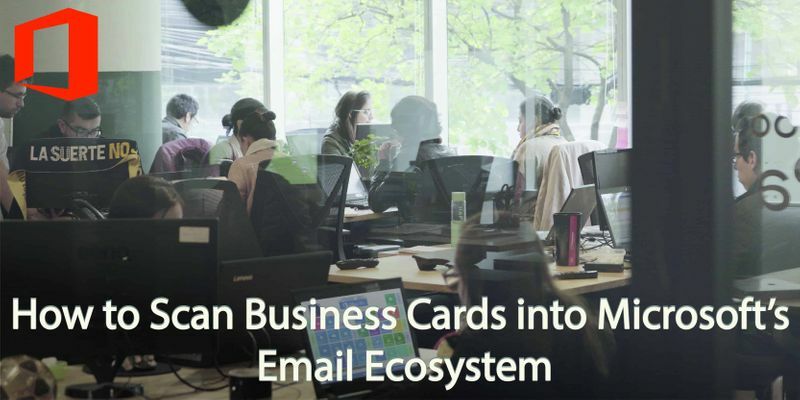 Assuming Salesforce is your tool of choice, and you get handed a lot of business cards then having this data inputted into Salesforce is obviously going to be very handy. 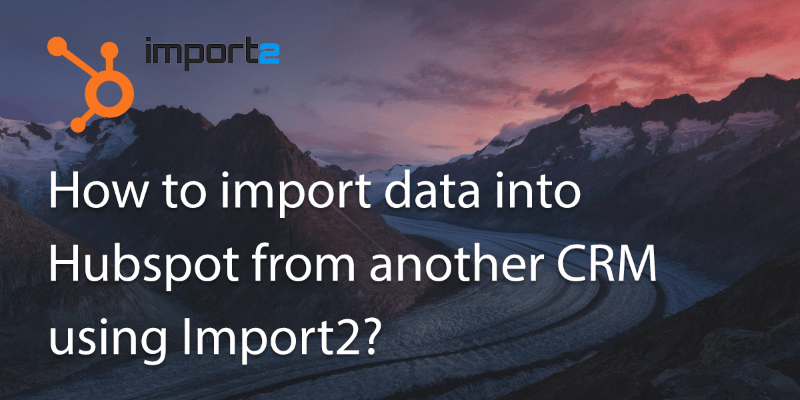 Follow these simple tips to get your data in order! 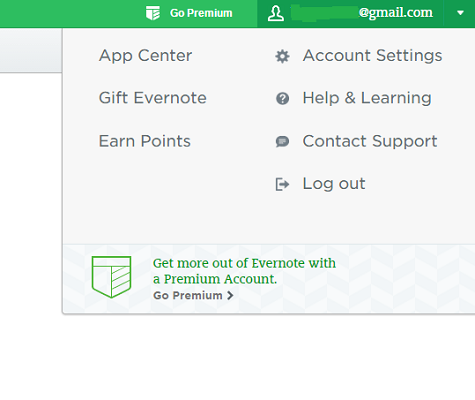 Using Evernote: You’ll need an Evernote Business account and then you’ll need to link your Evernote to your Salesforce. 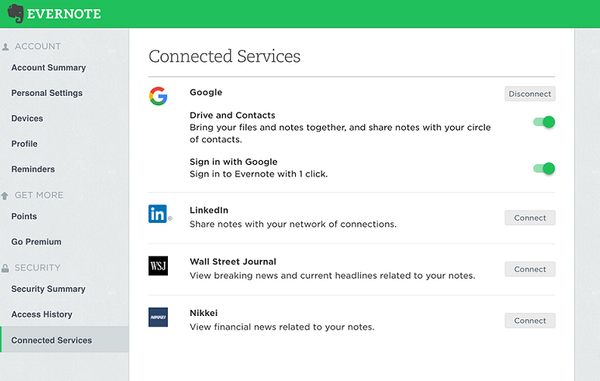 Choose the ‘Connected Service’ option and there will be a list of services appear. Choose Salesforce and then click ‘Connect’. 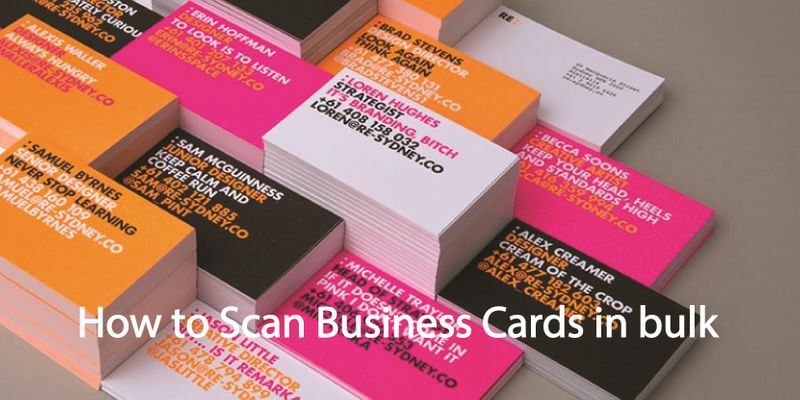 Once you’ve linked the two accounts, you can freely scan in your business cards. 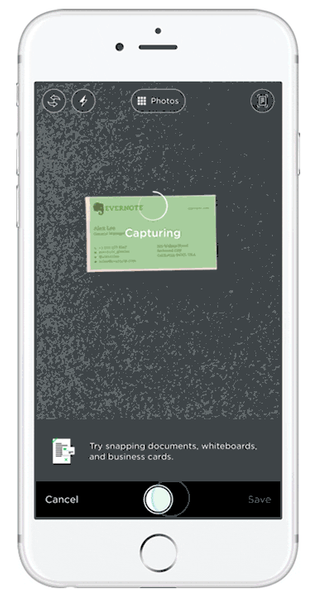 In Evernote, tap ‘Photos’, this will open the camera. Line up the business card in front of the camera. The data will be captured, but double check and edit the details before accepting it as sometimes the reader can make mistakes. When you are going to save the file you should be given the option to ‘Add to Salesforce’ (If you don’t see this it might be a setup issue so try and troubleshoot). You can select to add the details as a ‘Lead’ or ‘Contact’. Choose the option you prefer. 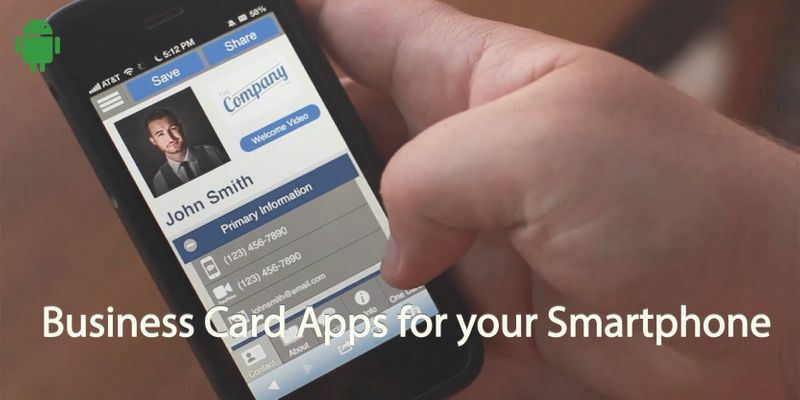 Integration apps like Zappier and IFTTT give you the flexibility to use your favorite apps. 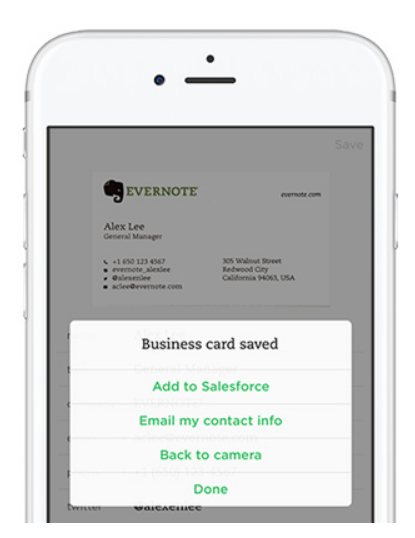 For example you can link your Google or IOS contacts to Salesforce using IFTTT and then have Covve’s free unlimited card scanning do the scanning work for you. Written on 14 Jan 2019.